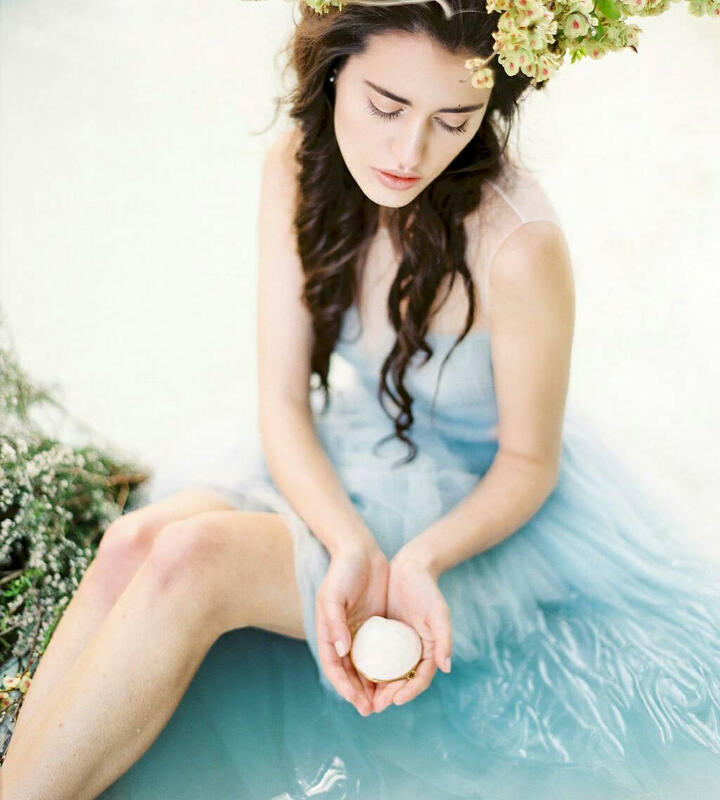 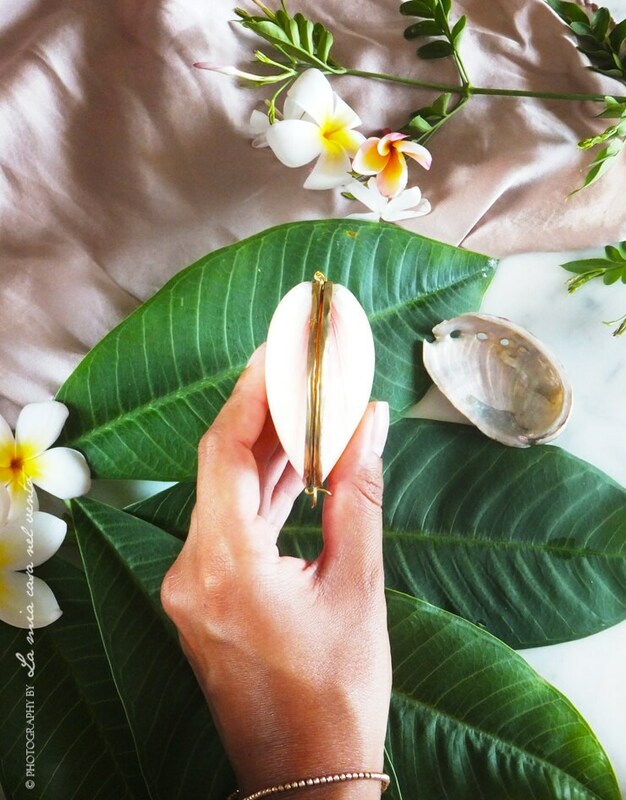 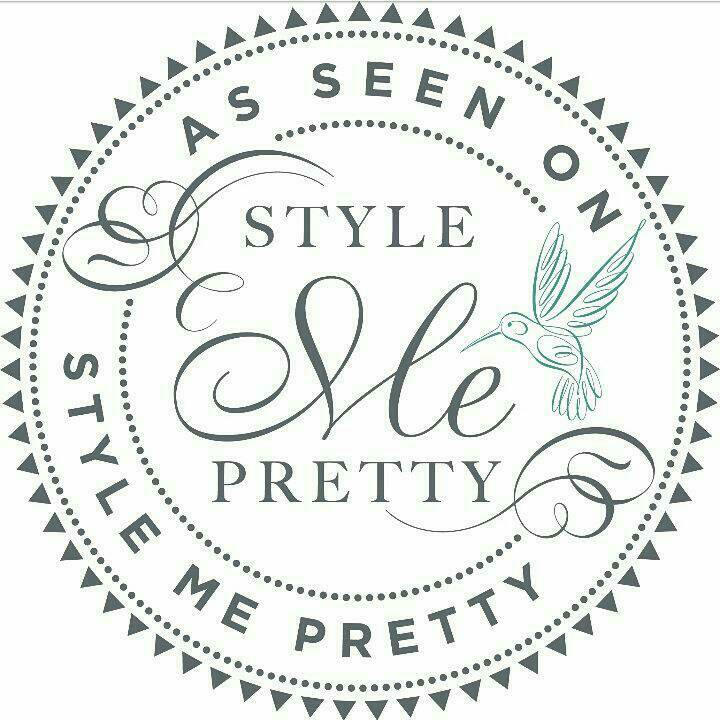 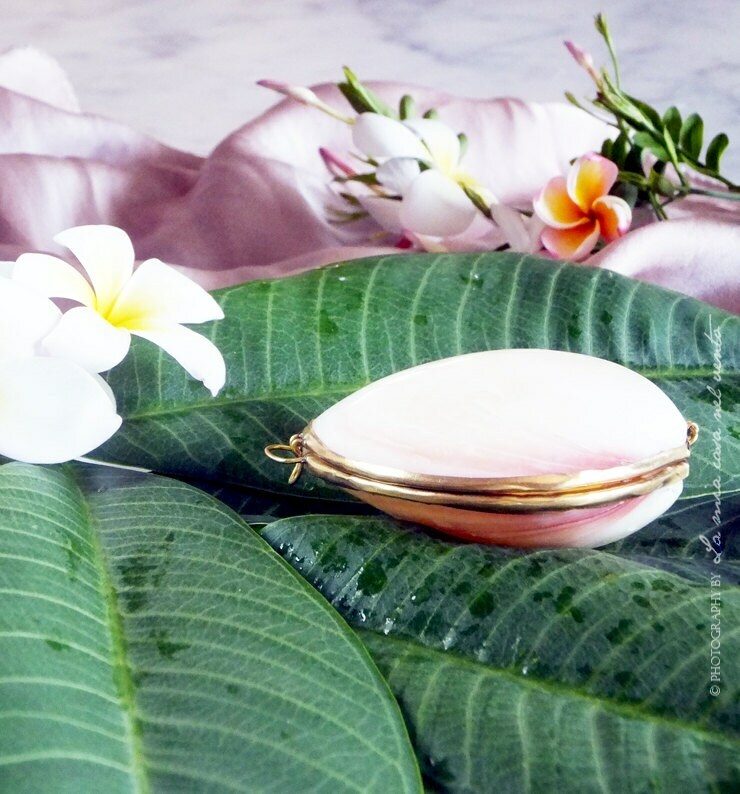 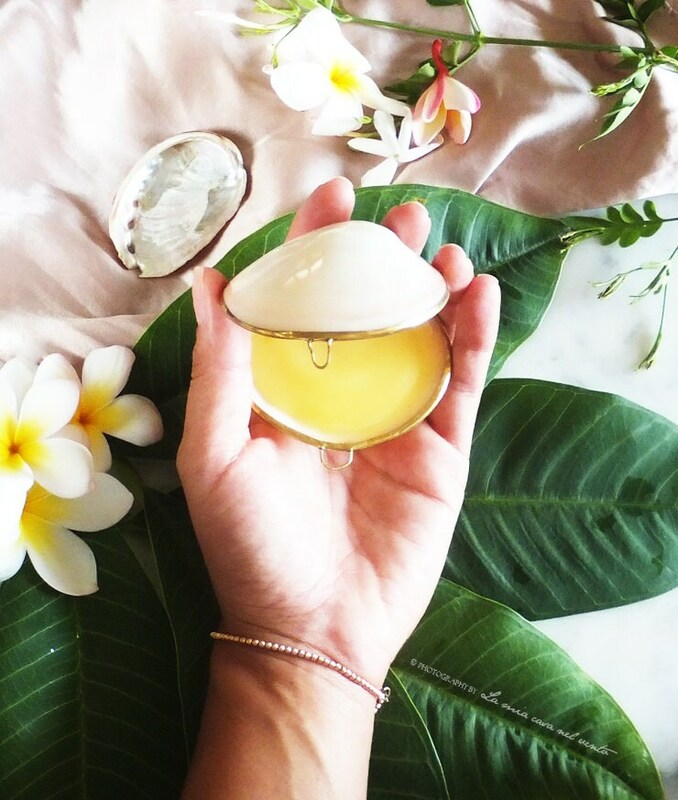 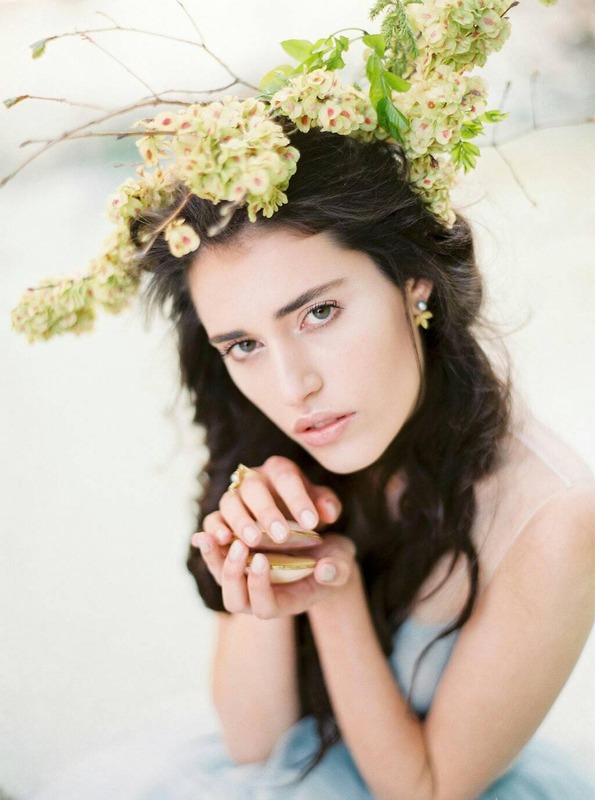 Featured on "Style me Pretty"
"A precious shell contained a botanical, solid perfume, made with passion and patience by La Mia Casa Nel Vento. 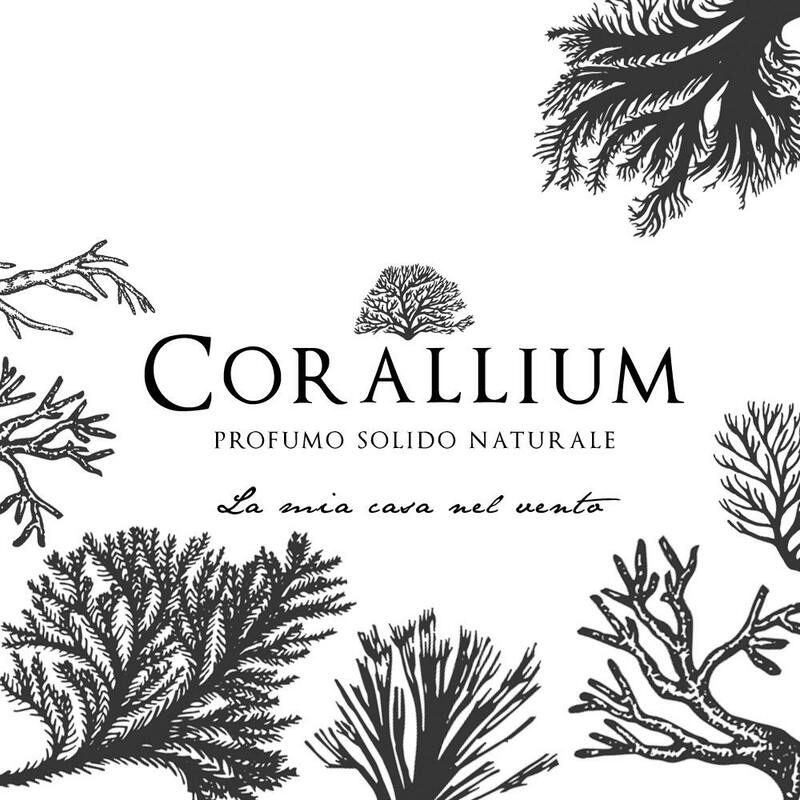 It's a fresh fragrance with citrus notes, exotic and Mediterranean flowers, vanilla, and hints of cedar wood"
- Corallium contains about 20 grams of 100% natural perfume. 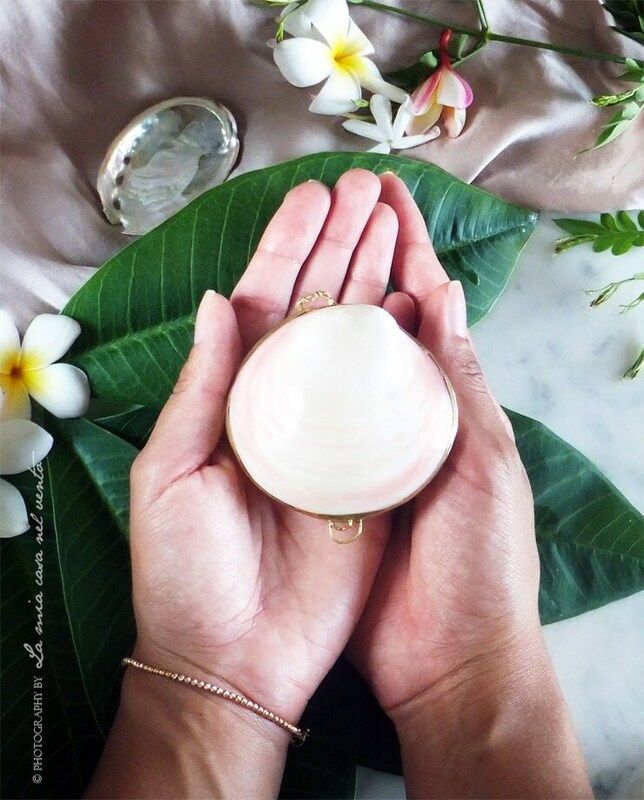 -*shells vary slightly in color and size thanks to the beauty of nature making each one of a kind.